Essential oils have been a universal part of holistic health care for thousands of years. They offer some of the best forms of physical, emotional, and spiritual health and well-being in a safe and natural way. 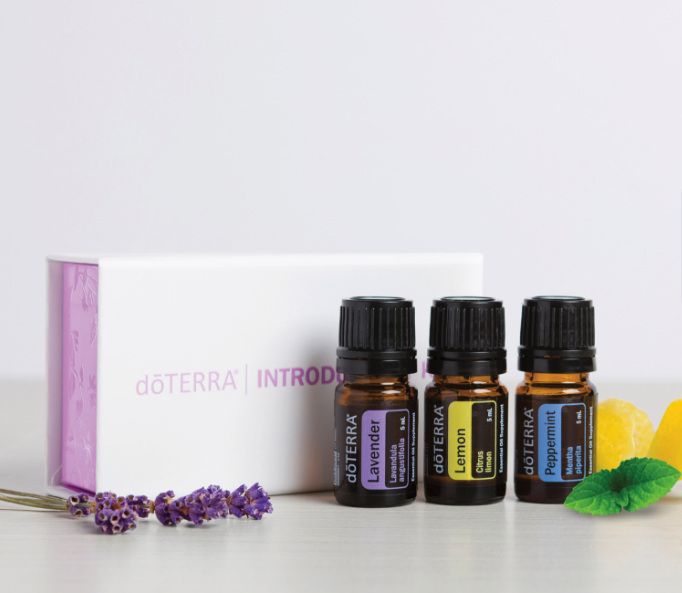 There is a common misconception that essential oils are purely utilized as a means of aromatherapy, when in fact their uses and benefits expand far beyond that practice. My goal is to offer insight and education to nurses about using essential oils and the importance of all-natural, non-toxic forms of healthcare to improve our overall quality of health. Essential oils can help with aligning all the systems of our body. Certain scents and aromas send signals to our brain that trigger various moods and emotions. When those scents are derived from natural ingredients such as fruits, flowers, leaves, roots, and other parts of plants, those triggers often lead to positive feelings and emotions and relieve negative ones, such as stress, anxiety or depression. Essential oils also work well to relieve physical discomfort. When certain oils are applied to the skin and absorbed into the body’s system, they can work to increase cellular function, boost immunity, or even relieve sore muscles and tension. This is why essential oils are often utilized during massage therapy. Because these oils are all natural, they also have benefits for your skin and work to aid dryness, itchiness, bruising or swelling. 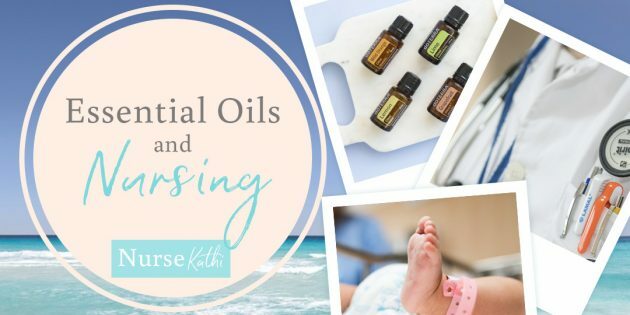 These are just a few of the countless examples why essential oils are a vital part of holistic medicine and should be used by nurses everywhere. In my Facebook Group: Healthy Wealthy Living Community, we provide the tools you need to get started integrating essential oils into your practice and helping your patients make the steps towards living a natural, healthy, chemical-free life. We educate you all about the individual oils, the benefits and uses of each one, and different ways to combine them to promote an even stronger impact. We also give away free essential oils, and who wouldn’t love that?! There is an oil that can be appropriately put to use for every situation that you will encounter throughout your life.